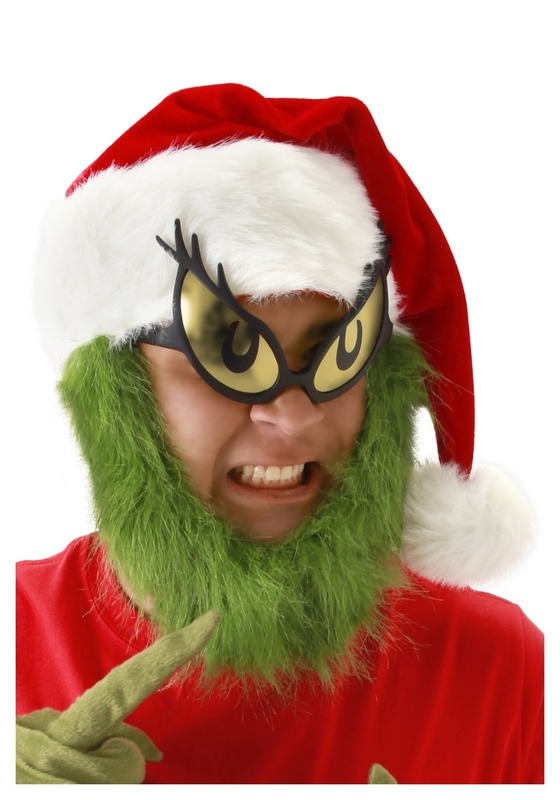 It took Jim Carey 2 ½ hours every day to put on his Grinch costume and makeup. While his costume was incredibly realistic – or as realistic as Dr. Suess can get – that is a long time to spend getting ready, especially when you could be Trick or Treating! If you had the option between spending 2 ½ hours getting ready, or spending 2 ½ hours getting free candy, which would you choose? The choice is easy; get the candy and leave the makeup! 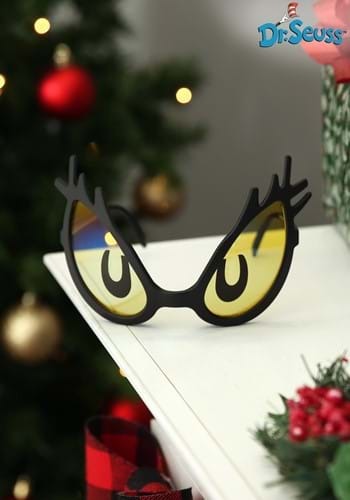 In these officially licensed Grinch Glasses, you can terrify the inhabitants of Whoville with ease, as it will take you all of 2 seconds to put these Grinches on! Slip them over your eyes and watch people avoid you like the plague. But just remember, the Grinch’s heart grew 2 sizes by the end of the film, just like your waistline will, if you eat all that free candy in one sitting!